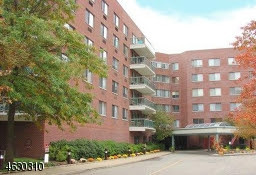 This two-bedroom home on 26 Village Green Court in South Orange sold for the list price of $420,000. 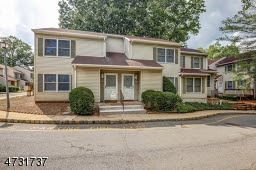 A total of 11 homes were sold in Maplewood, South Orange, and Millburn during the week of October 4 – October 10, 2017, including this two-bedroom home on 26 Village Green Court in South Orange sold for $420,000 — exactly the same amount as the asking price. Five (5) homes were sold in Maplewood. 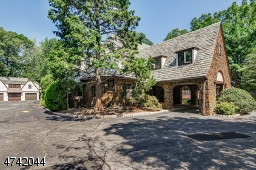 Three (3) homes were sold in Millburn. 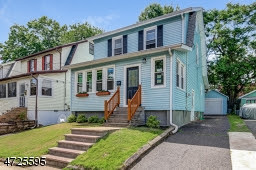 Three (3) homes were sold in South Orange. Want to see what your neighbors’ homes are selling for? Scroll down for more details. This list was provided courtesy of Mark Slade Team – Keller Williams. 664 Irvington Avenue, Maplewood Twp. 217 PARKER AVE, Maplewood Twp. 63 Broadview Ave, Maplewood Twp. 35 Hughes St, Maplewood Twp. 163 Franklin Ave, Maplewood Twp. 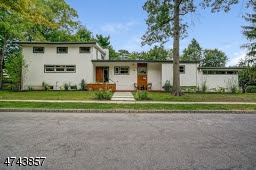 56 Lakeside Dr., Millburn Twp. 2 Browning Rd, Millburn Twp. 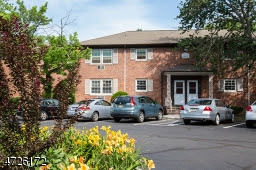 261 Hartshorn Dr, Millburn Twp. 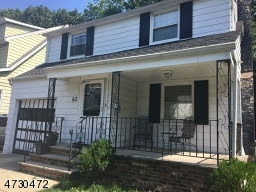 609 S Orange Ave 6H, South Orange Village Twp. 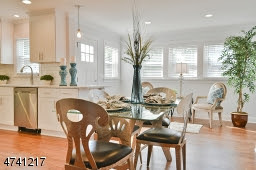 26 Village Green Ct, South Orange Village Twp. 201 Turrell Ave, South Orange Village Twp.